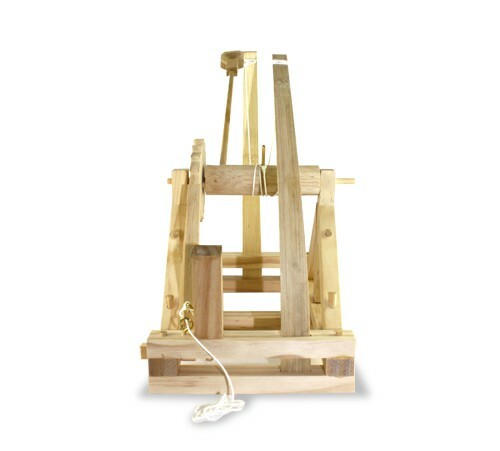 Now for the first time you can build and test out your very own working scale model of a Leonardo Da Vinci Catapult taken from the Codex Atlanticus. 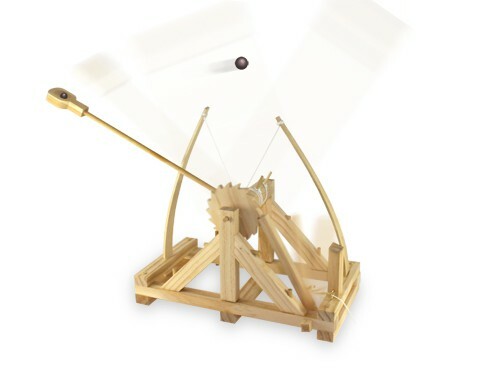 Have fun assembling the ingenious design, and then test it by flinging the soft clay balls (included) over an amazing15 feet. 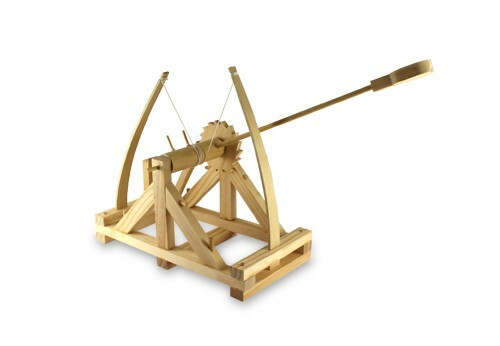 The model is made of wood and when fully assembled measures in at an impressive 41cm x 25cm x 16cm. 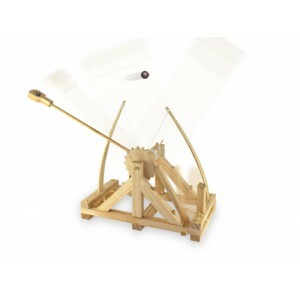 It's the perfect educational and entertaining gift for hobbyists, model builders, and children!